A BELLYFIT IS BORNMontreal, Winter, 2010. It all started with the expanding bump that was our first child. If you've never been to Montreal in winter, believe me when I say: It. Gets. Cold. 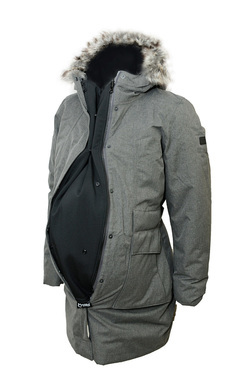 And then a light bulb went on: there must be something out there that just zips in to expand one's existing jacket! We searched around, and when we couldn't find one, I resolved to make our own zip-in panel for the front of my wife's jacket. 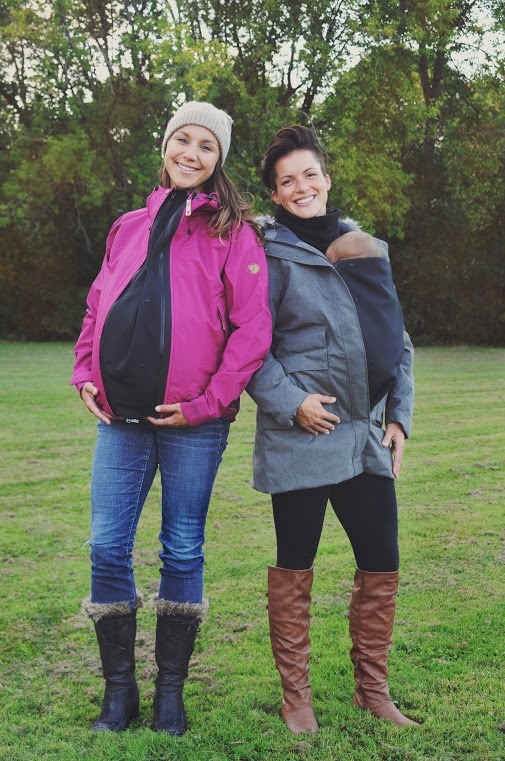 After a simple, practical BellyFit started to take shape, we started thinking about offering our design to other soon-to-be parents. 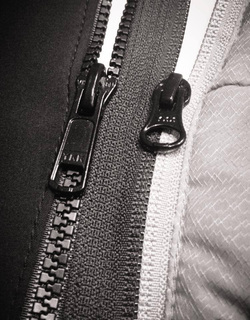 But holy-moley zips are complicated, and it took us a lot of research, trial and error, samples and prototypes to figure them out; but then we had the motivation of our own growing bump to keep us going. We launched MakeMyBellyFit.com in 2012.